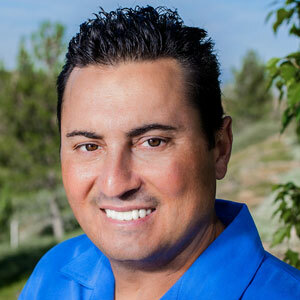 Santa Clarita, Calif.-based Stay Green acquired Pacific Crest Landscape. Stay Green ranked at No. 81 on the 2018 LM150 list. Donnie Smith, president of Pacific Crest, has over 25 years of industry experience and will continue to supervise operations from the Orange County location that he first acquired in 2009. Smith and his crews join Stay Green’s team of over 400 employees. The Pacific Crest location, based in Orange County, adds to Stay Green’s reach throughout Southern California including Kern County, Santa Barbara County, Ventura County, Los Angeles County, San Bernardino County, Inland Empire, Riverside County and San Diego County. Pacific Crest’s clients, which consist of commercial office parks and retail centers, have been notified of the company’s acquisition. “We’re excited about the opportunities and we are incredibly pleased to welcome an experienced landscape professional like Donnie Smith and his team as they join Stay Green,” said Steve Seeley, the company’s regional manager, who will be helping expand the new location for the Orange County and the Inland Empire areas.